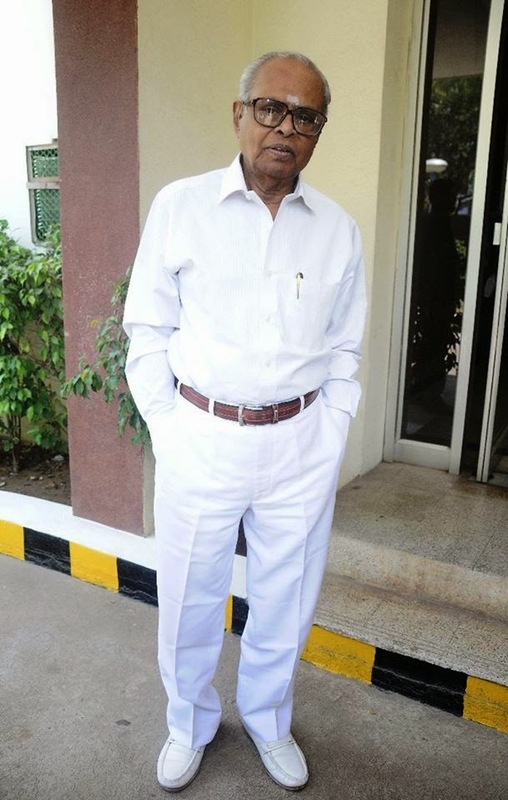 Director K.Balachander recovery. He was admitted Yesterday in Hospital. He is now very well. Director K.Balachander White and white full photo still.